Enjoy a Therapeutic Aromatherapy Massage in the comfort of your own home. 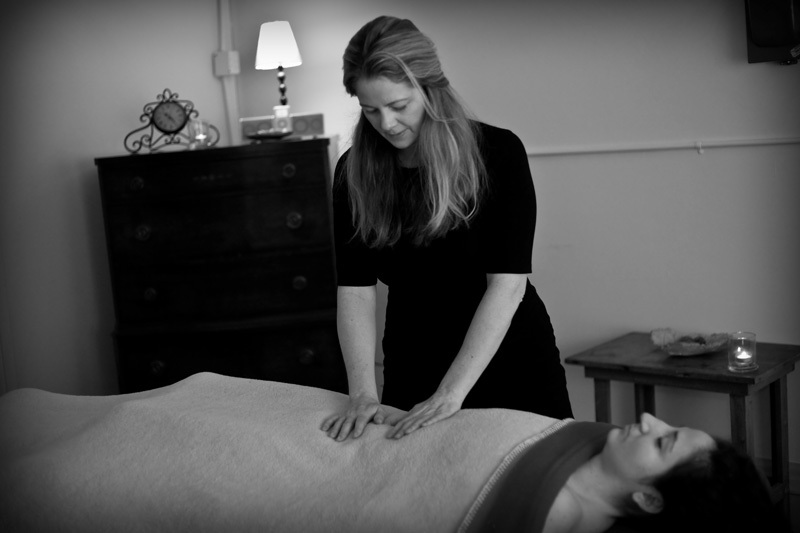 In home massages are available within a 30 mile radius of Canandaigua (14424). Valid one year from purchase date.